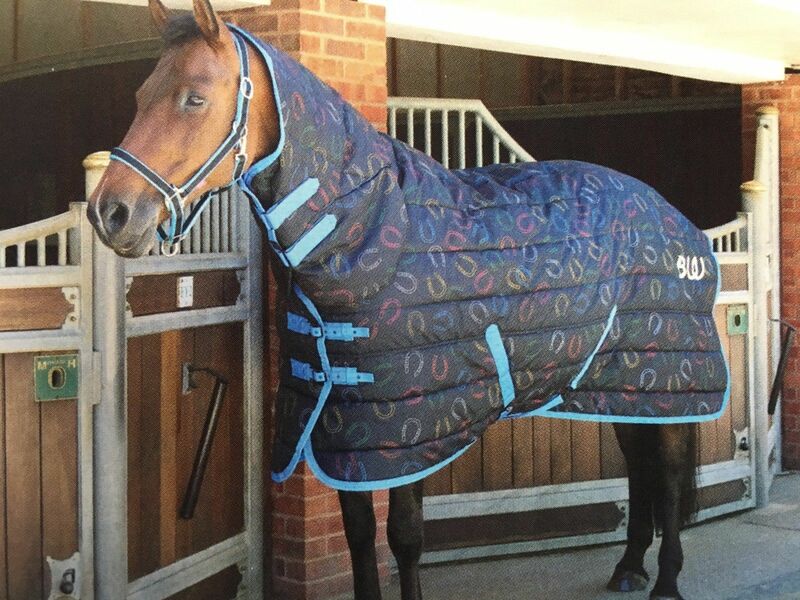 A medium weight stable rug for horses that really feel the cold. 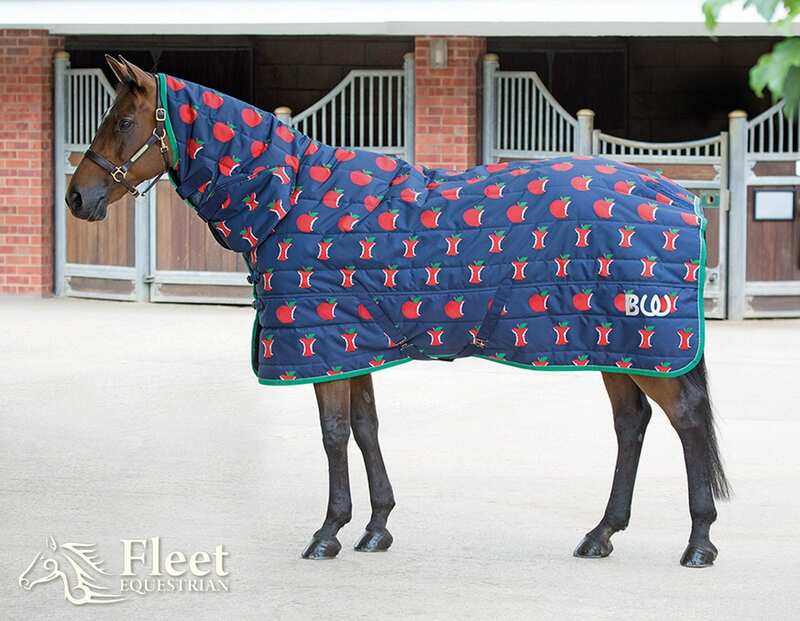 A 220g fill and an integrated neck cover to keep your horse cosy. A tough 300 denier outer withstands scuffs, whilst the generous quilting prevents cold spots.